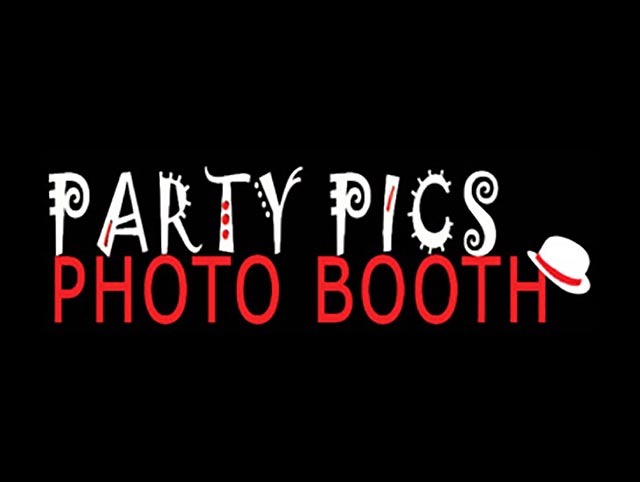 Christi Conley of Party Pics Photo Booth already uses Pioneer Media for the design and management of Spicys. For her side business, Christi needed a brand new brochure website designed. The new website is both economical and functional. It has custom photos, a list of her photo booth services, and a contact form for questions and bookings. The design is mobile-friendly and search engine optimized (SEO). Follow Party Pics Photo Booth on Facebook and hire them for your next event! 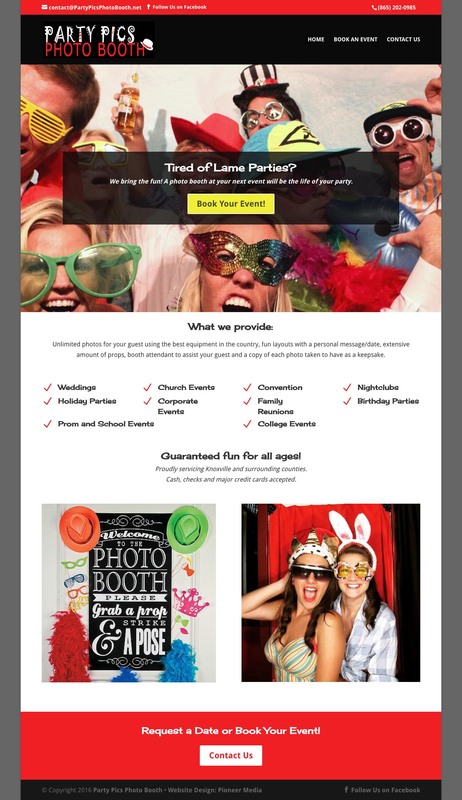 Party Pics Photo Booth provides unlimited photos for your guest using the best equipment in the country, fun layouts with a personal message/date, extensive amount of props, booth attendant to assist your guest and a copy of each photo taken to have as a keepsake.